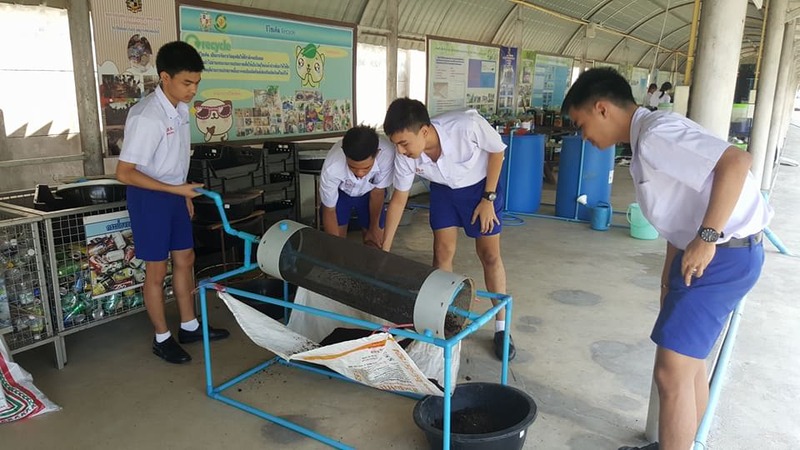 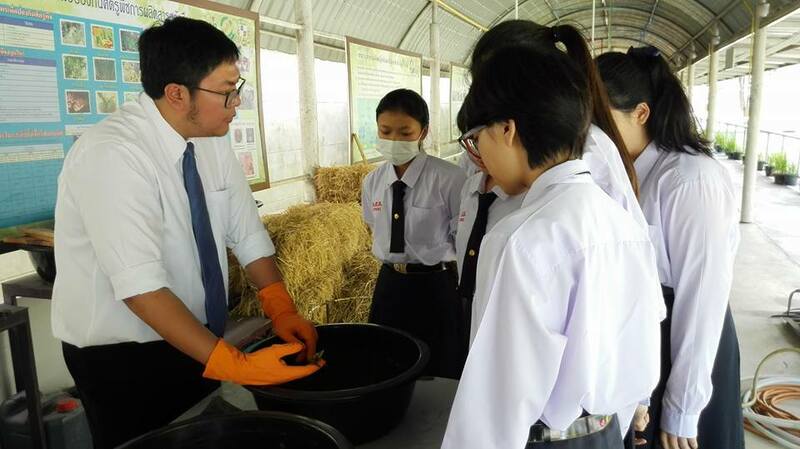 This centre disseminates knowledge about producing fertiliser from earthworms by feeding them with leftovers (vegetables and fruit) from the canteen. 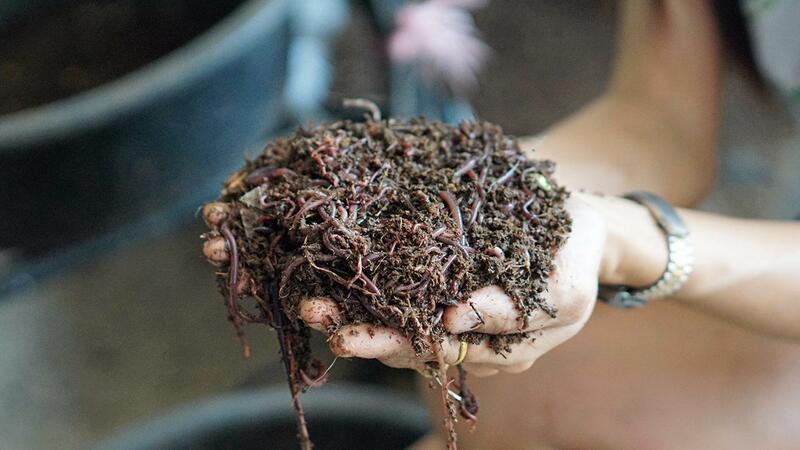 Enriched with nutrients that are crucial to plants, earthworm fertiliser is used for organic vegetables and the surplus is sold to the local community. 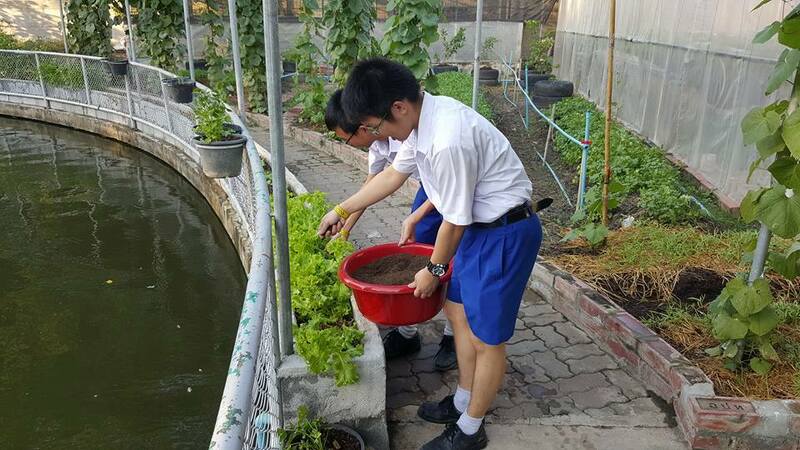 This initiative is highly environmentally friendly and helps reduce greenhouse gas emission by 257.58 kg CO2e/year.